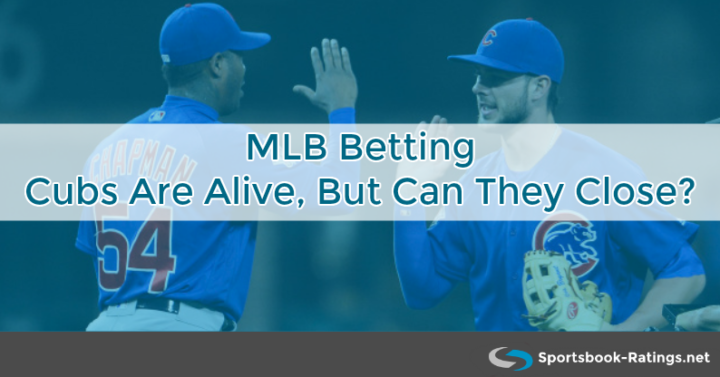 Their World Series defense was very much in doubt over the first half of the 2017 regular season, but with fewer than 40 games remaining, the Cubs (66-57, –18.23 betting units) are in first place in the National League Central. The New York Yankees were the hottest commodity in Major League Baseball. Then they lost six straight games. Is it too late to bet on the Bronx Bombers? Is This the End of the Cleveland Cavaliers? The Nashville Predators are this close to winning their first-ever Stanley Cup. They’ve been the better team in the series against the defending champion Pittsburgh Penguins, but the Preds will have to settle for a 2-2 tie, for now. Pens stole game 1, but they were outplayed for most of the game. Let’s look at game one to see what may be in store for the rest of the series. The Anaheim Ducks beat the Nashville Predators in Game 2 of the Western Conference Finals, but they’re still +350 on the Stanley Cup futures market. Cavs-Warriors: One Step Closer to the Inevitable? Here’s something that’s never happened before: The Nashville Predators are Stanley Cup favorites. At press time, Nashville is on top of the NHL futures market at +275. Nashville has yet to win the Cup since joining the league in 1998.